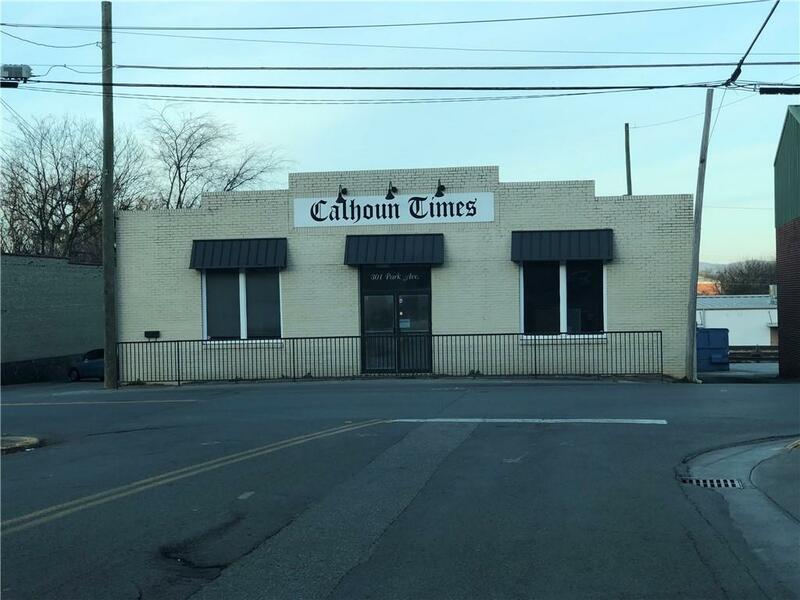 Tenant Occupied: No Sign, Do not Disturb Tenant Approximately 3,200 square foot building in downtown Calhoun. 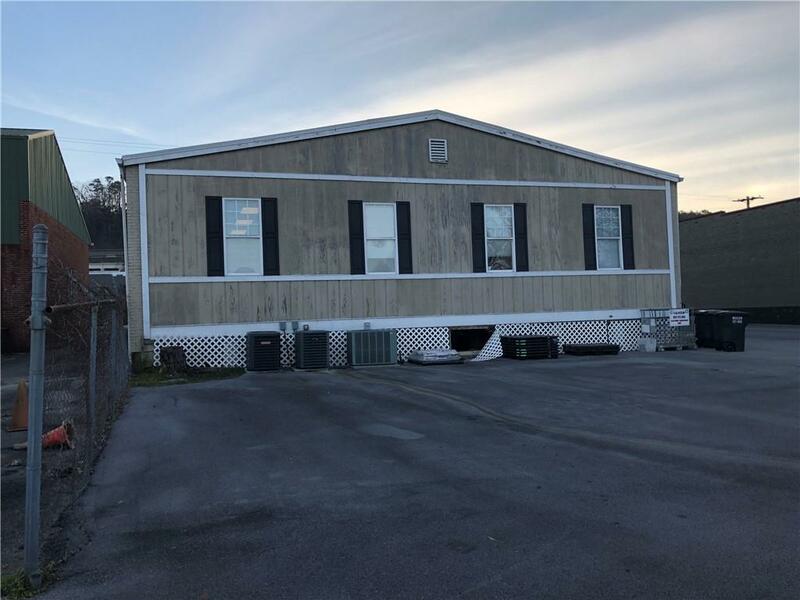 New metal roof in 2018. Zoned: C2. Topography: Level. Utilities: Power, water, sewer, & gas.